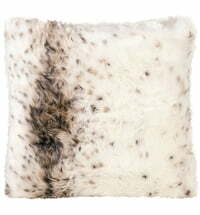 Beautiful and cuddly: With the "Koala" cushion you can comfortably nestle in, especially on cold winter days. 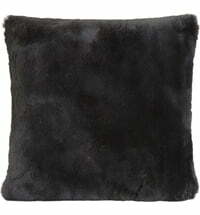 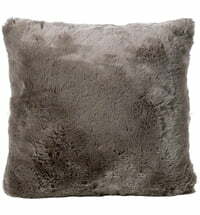 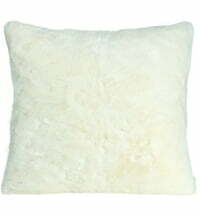 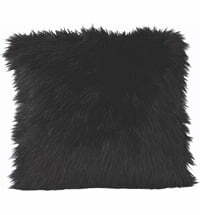 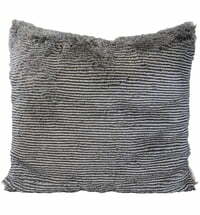 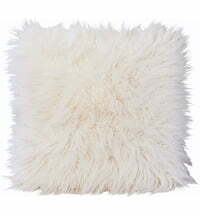 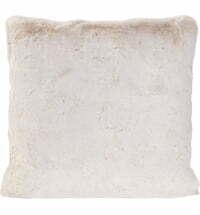 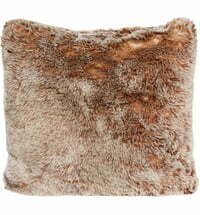 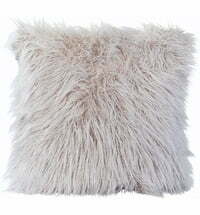 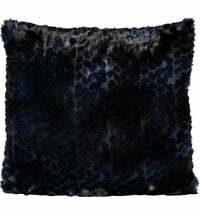 The cushions, by Winter Home, are of course made of faux fur, and of the highest quality. 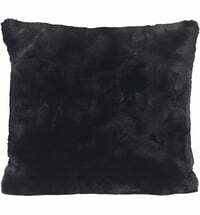 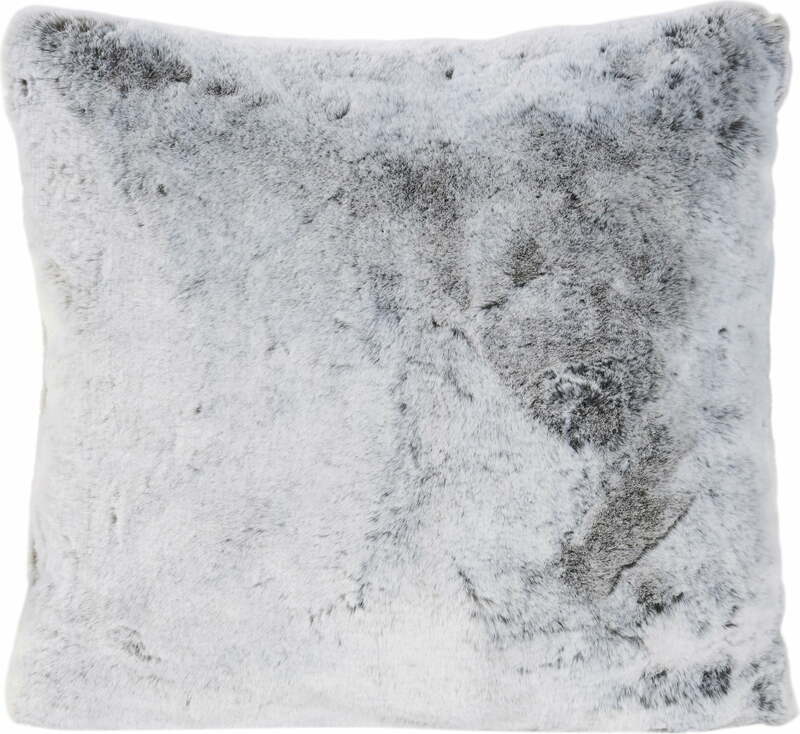 The wonderful softness, the elegant winter design and the high-quality workmanship make this pillow an indispensable accessory for relaxing moments on the couch. 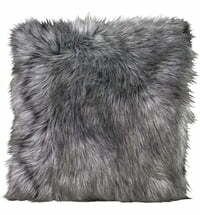 Matching this is the soft woven fur blanket in koala design by Winter Home.